Good Afternoon everyone! October is shaping up to be a great month in Tamriel with exciting new changes to The Elder Scrolls Online! As the Witches Festival approaches we’ve got some fantastic surprises for you on the PlayStation 4. So break out your warm woollens and see what The Elder Scrolls Online has in store for your chilly autumn nights. 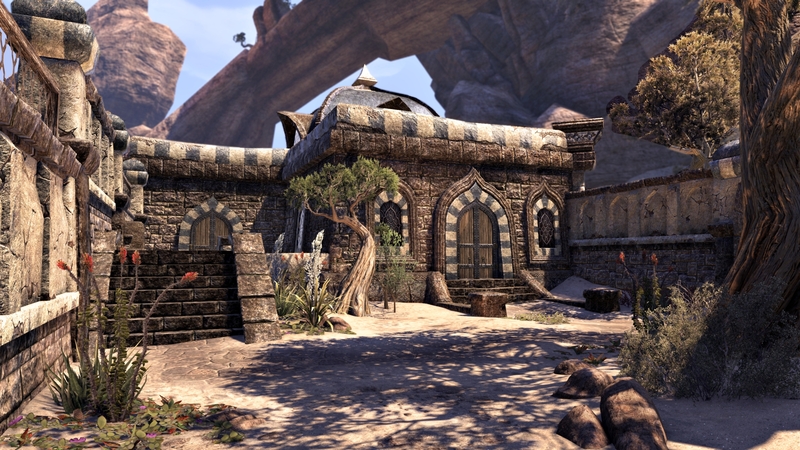 One Tamriel, our largest free update to date, comes to the PlayStation 4 on 18th October. One Tamriel is designed to bring the entire ESO community together, allowing you to go anywhere and adventure with friends of every level. For the first time you’ll be able to explore any zone in Tamriel, in any order, regardless of your level or alliance. This new open world format will help to unite guilds, factions, friends, and fans more than ever before. There’s never been a better time to log on with your existing characters, or to invite friends to experience ESO for the first time, and take them along regardless of their level. Whether you’re a veteran ESO player, or a new player in search of a deep, epic fantasy role playing experience, One Tamriel is for you! Check out our “Introducing One Tamriel” video and get ready to join us on the 18th! 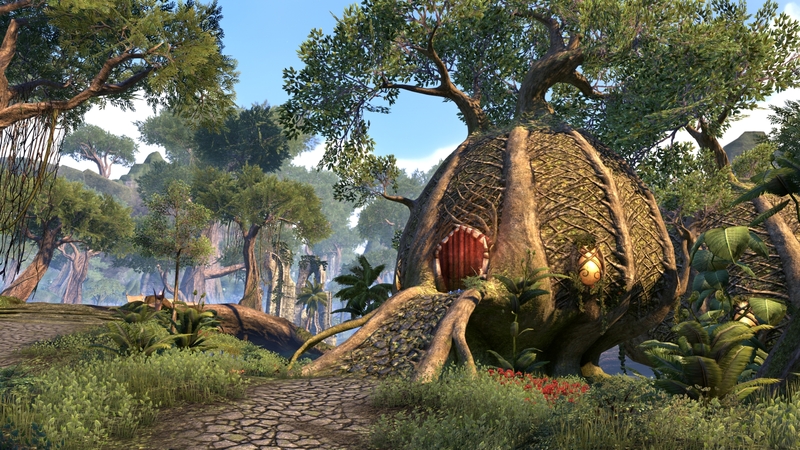 In celebration of the One Tamriel launch, we’re hosting the “Trip of a Lifetime” Giveaway – visit elderscrollsonline.com for details, and enter to win one of five incredible trips to real-world locales that inspired some of the Tamriel areas you know and love. We’re excited to kick off Witches Festival – our first big Tamrielic holiday event in The Elder Scrolls Online – next week. 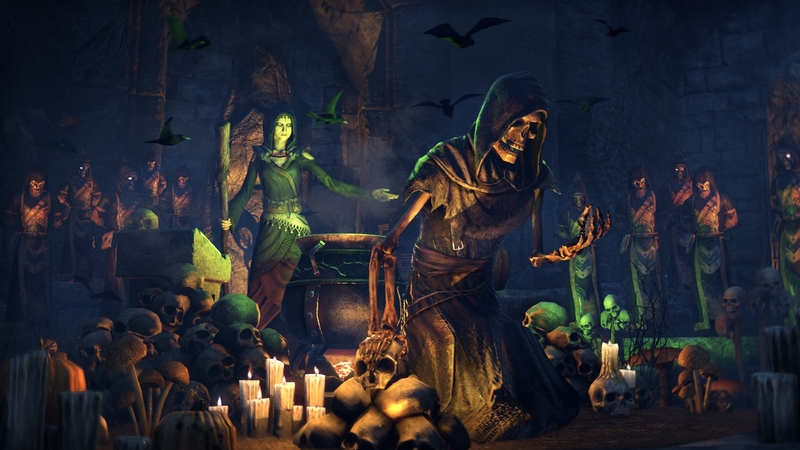 Tamriel’s ancient autumn tradition, the Witches Festival, begins on 13th October and runs through to 1st November. 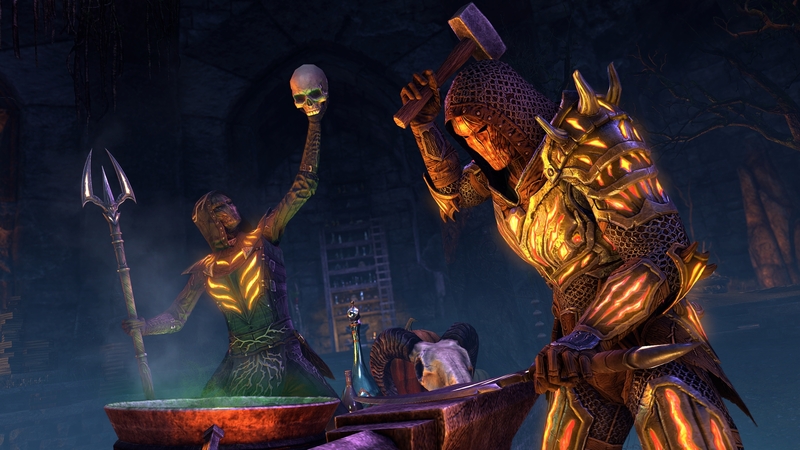 As spirits stir and the undead rise from their ancestral tombs, adventurers from all over Tamriel will be tasked with activities that will reward them with gruesome goodies, terrifying treasures, and awesome achievements, including the Hollowjack crafting motif, unique Provisioning recipes, and much more! 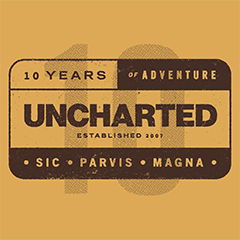 Finished adventuring? Perhaps it’s time to return home and put your feet up, but you’ll need a place to call your own. How about a comfortable country dwelling, or a stately manor you can decorate in your own style, and equip with your own cooking fire, blacksmith station, or alchemy table? 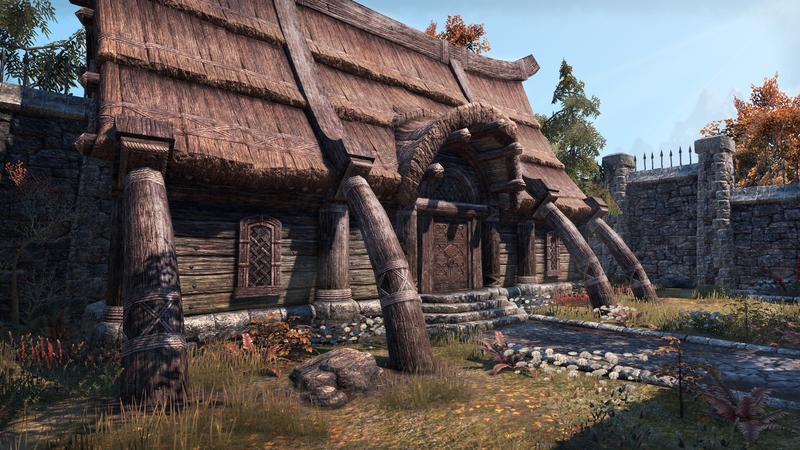 You’ll be able to do all of these things and more with ESO’s new Housing system, and this month we’re giving you a sneak peek. 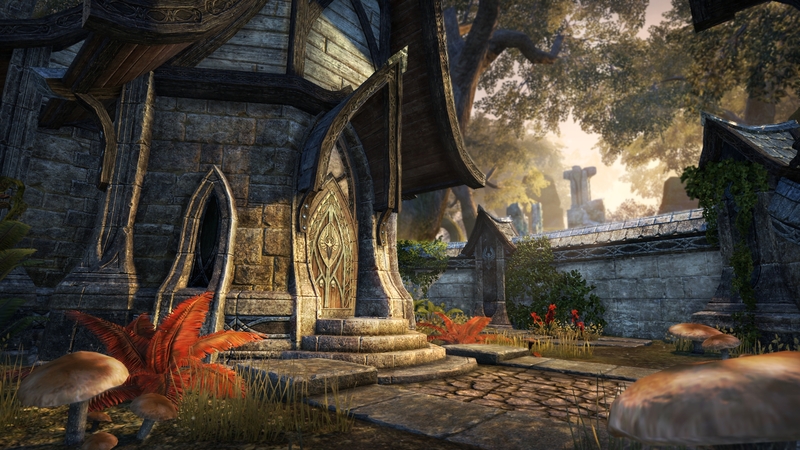 Check out the below screens for a glimpse at some of the dwellings you’ll be able to call home in ESO. Join us for a fantastic fall season in Tamriel with The Elder Scrolls Online’s latest update, events, and sneak previews, all coming in the month of October. And if you’ll be picking up the PlayStation 4 Pro this November, don’t forget that you’ll be able to experience ESO in native 4K resolution. See you online! Housing is planed for 2017 not for One Tamriel Patch. As far as I know. I have not been on this game for a good 6 or so months now. Sounds like it’s a good time to jump back into it. We’ll definitely have some articles on our website explaining how everything will work once we get a little closer to launch. 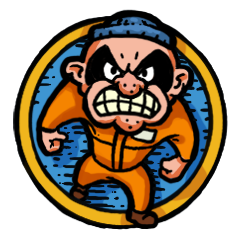 Glad to hear you’re enjoying the game; welcome back!